Needles, beautiful desert surroundings, the scenic Colorado River, winters full of sunshine ideal for all types of activities, bright blue skies, potential for growth and a friendly community atmosphere. 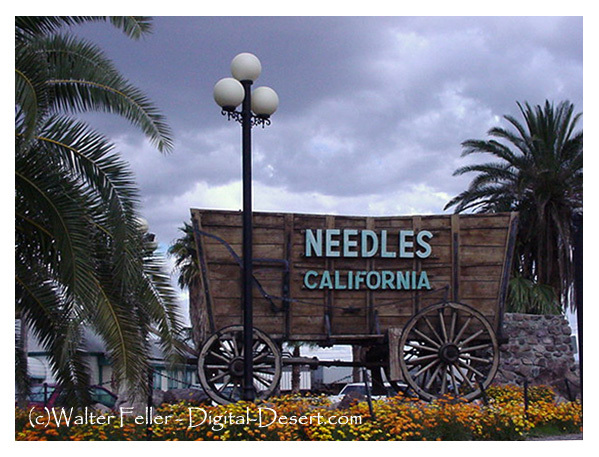 Needles, California, founded in 1883 with the coming of the railroad, and incorporated October 30, 1913 as a California Charter City. Needles is a city with a rich and colorful history. 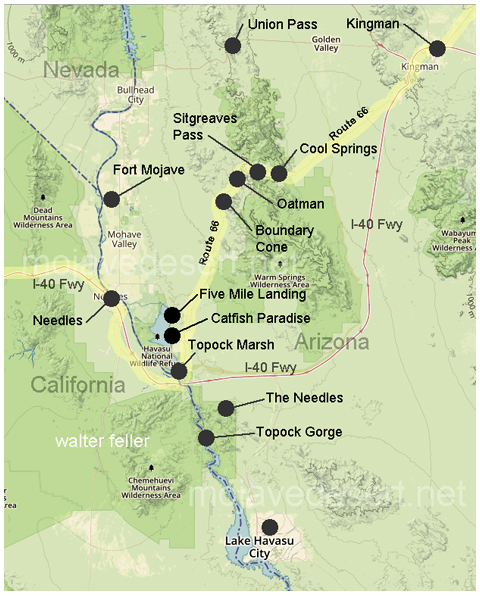 The Mojave people had been living in the area for hundreds, if not thousands, of years prior to the European exploration of the area. In 1859, Fort Mojave was built to protect immigrants to California and other travelers from the Mojave. Historic U.S. Route 66 passes through the city, lined with motels and other shops from that era. Located on the Colorado River, Needles is a tourism and recreation center, a tradition going back for decades. Needles, like Death Valley, is known for extreme heat during the summers. Temperatures in Needles routinely reach 120 °F (49 °C) in late July and early August. The Needles weather station is frequently reported by the United State government's National Oceanic and Atmospheric Administration (NOAA) as the site of the highest daily temperature recorded in the U.S. During the hot desert summers, Needles occasionally sets national or world daily high temperature records. The densest concentration of Bigelow cholla cactus in the California Desert is found within this wilderness.